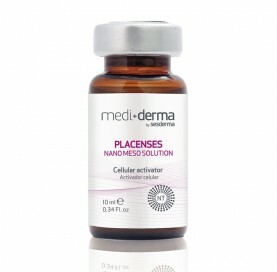 Skin photo-aging, melasma, acne, and acne scars. 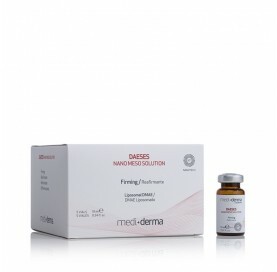 Treatment for flaccid and/or aged skins. Treatment of aged skins and hair loss. Treatment of cellulite and localized adiposities. Treatment of skin aging, acne, hyperpigmentations, acne scars, and stretch marks.